299 Grand Street is located at in the Lower East Side of New York between Eldridge and Allen. The M&R landmark preservation crew restored this historic building while taking careful measures to avoid disturbing the integrity of the 1910 building. 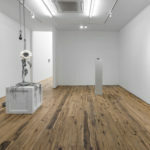 The project included a complete overhaul of the interior space to comply with current building and accessibility codes and meet the specific operational needs of the client. 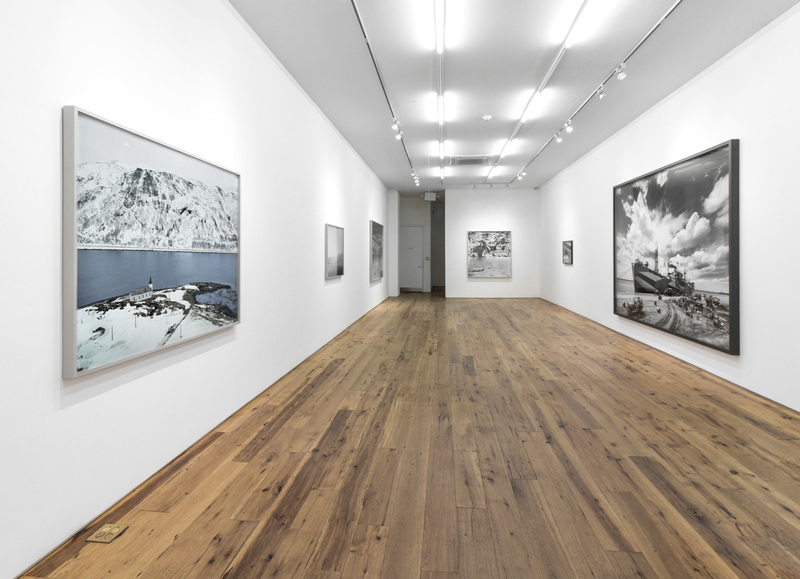 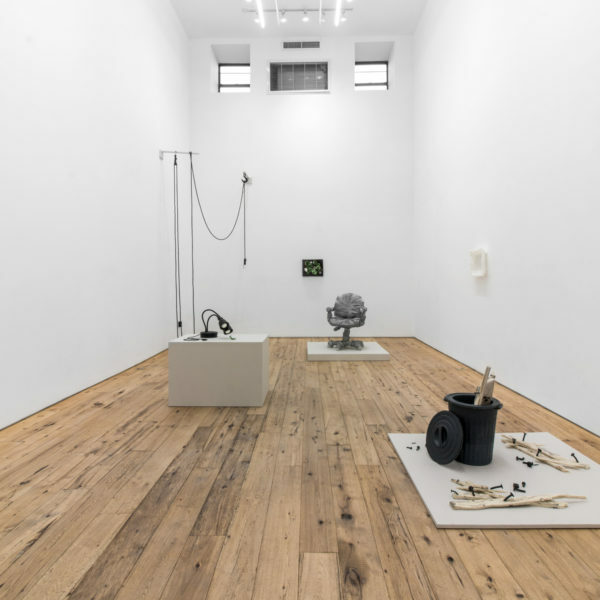 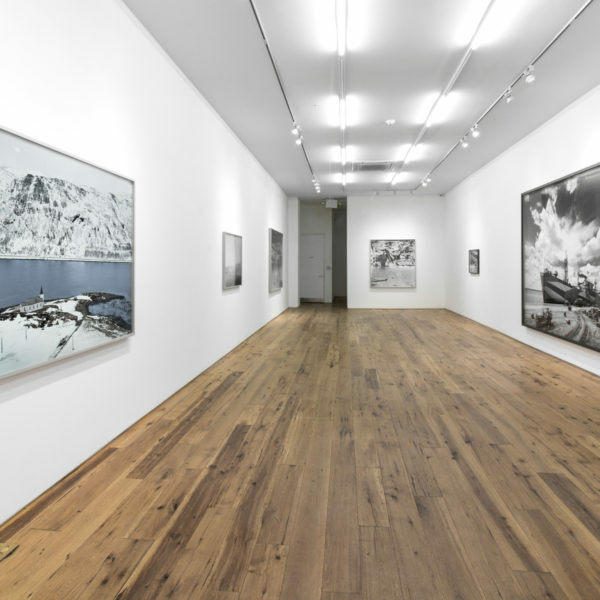 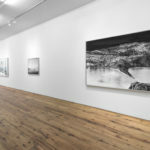 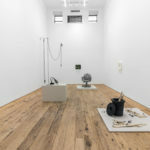 Currently occupying the Grand Street building, is one of New York’s leading contemporary art galleries, Marc Straus. This fully-reconstructed building now features hickory floors, metal grates on each floor that, when opened, allow for 10-foot-long paintings to be raised out of a basement storage area and a spectacular second-floor space that feature double-height (21-foot-tall) ceilings.